The extremely exquisite 5 COULEURS DESIGNER textures allow for infinite layering with a sheer finish. A genuine "backdrop" for the eyelid, the COLOUR-LOCK powder BASE smoothes, evens out and prepares the eyelid for application of eyeshadow and longer-lasting colour. The satiny SHADOWS, enriched with Coloured Pearlescent Pigments, boast the colour power of a pigment and the luminosity of pearlescence, for 3D-effect sculpting and exceptional vibrancy. The shimmering HIGHLIGHTER deposits an ultrafine film of light on the eyelid. 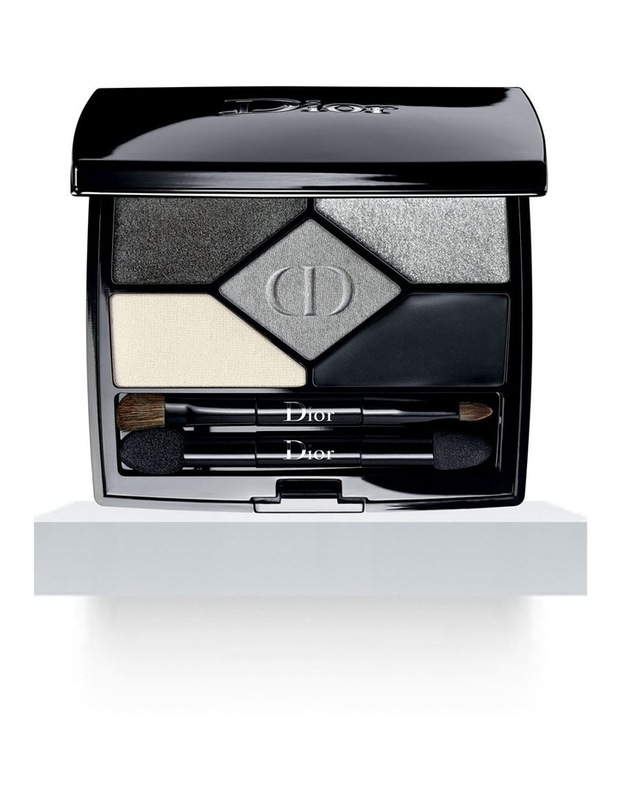 The dense LINER structures and defines the eyes with a sublime matte glow.